Crudwell Post Office is located at The Wheatsheaf Inn. 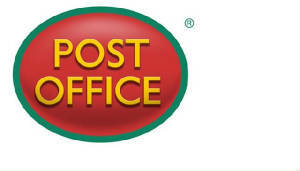 The Post Office will supply all the usual services that a village Post Office offers. A warm welcome awaits you from Jane when you visit.